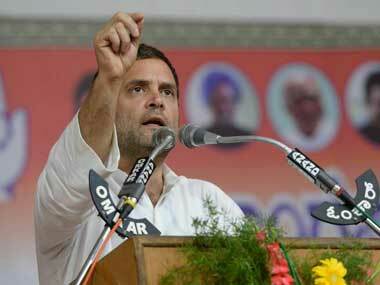 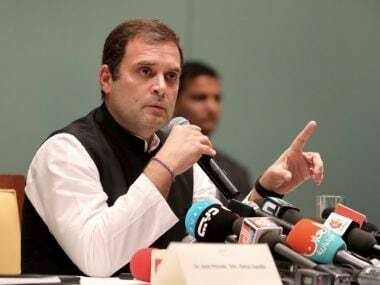 The panicky reactions of CPM and BJP leaders to Rahul Gandhi contesting from Wayanad convinced the Congress that the move may kick off a wave in the party's favour in all the southern states. 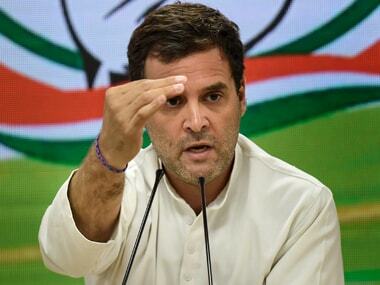 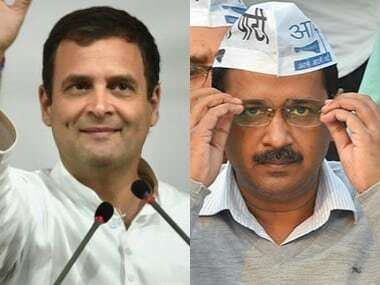 The timing of AAP chief Arvind Kejriwal's statement on Rahul Gandhi holds significance as the Congress is likely to finalise its candidates for Delhi's seven Lok Sabha seats. 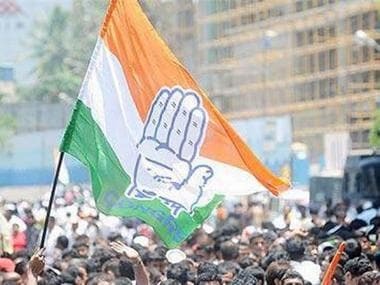 Dikshit and the working presidents have urged the Congress chief not to have an alliance with the AAP, saying it will harm the party in the long run," said a Delhi Congress leader. 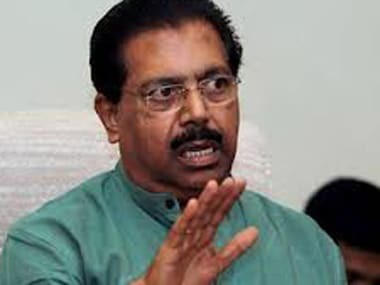 Congress leader PC Chacko, while referring to the Gandhi family as India's first family, said that the country is obliged to them and that Prime Minister Narendra Modi has a negative opinion about them. 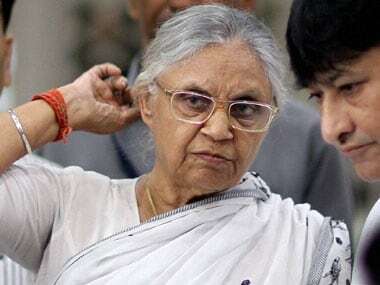 The Aam Aadmi Party (AAP) is sending feelers to the Congress leadership for a pre-poll tie-up and it might happen, sources said. 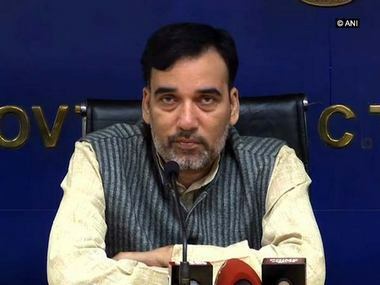 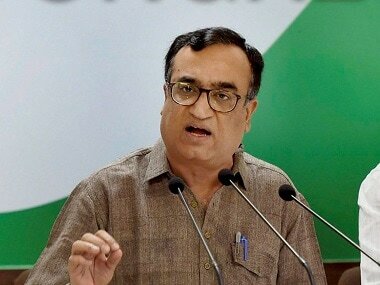 Similar reports of Ajay Maken's resignation had emerged in September last year, which said that Maken handed his papers to Congress chief Rahul Gandhi and senior party leader and in charge of Congress Delhi PC Chacko on 13 September. 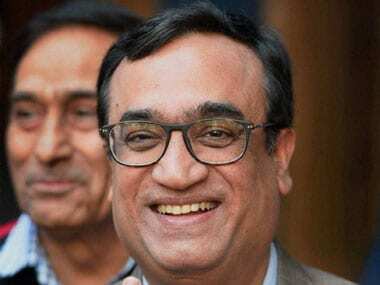 A two-term Lok Sabha member and three-term MLA, Ajay Maken's presence is of importance if the party needs to work towards gaining its lost ground in Delhi.